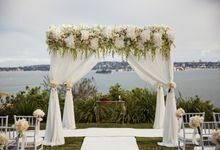 We love everything to do with weddings and want to ensure that every couples day is amazing. 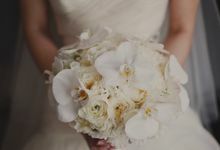 We have 7 years experience in the wedding planning industry and we are award winning wedding planners - let us help you plan your day. 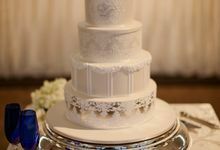 Our business was established in 2009 and have been helping couples ever since!! 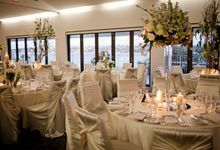 Couture Wedding Planning is an Award Winning Luxury Boutique wedding planning company based in Sydney's North Shore. 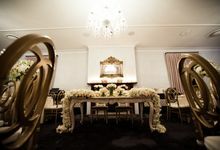 Whether it is an intimate cocktail party for 20 guests or a lavish sit down dinner for 450 people, we will ensure that your event runs seamlessly while reflecting the style and elegance of the couple.